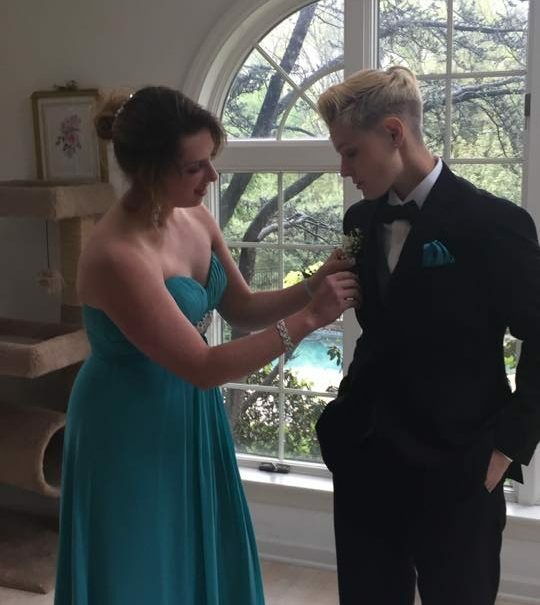 Girl kicked out of prom for wearing suit....seriously?! Once again, we’re into prom season across the country. Many schools have dress codes for students attending these events. We’ve written about them before and here’s the latest in closed-minded thinking. Stepping up to the plate came William Penn High School in New York City. Aniya and her date received an invitation to attend their prom on May 21. Principal Brandon Carter extended the invitation and Aniya has accepted. She also said she has received support from other students, including some who planned to wear pants to school as a form of protest. Congratulations, Aniya and date, for sticking to your principles. We hope, as a senior next year, you don’t run into this again. dress codesLGBT youth rightsrights at schoolseriously? !